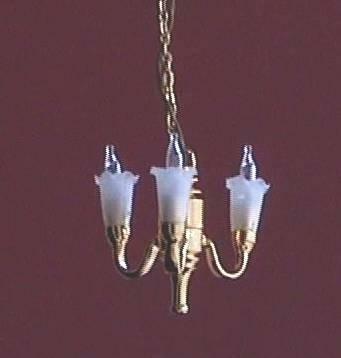 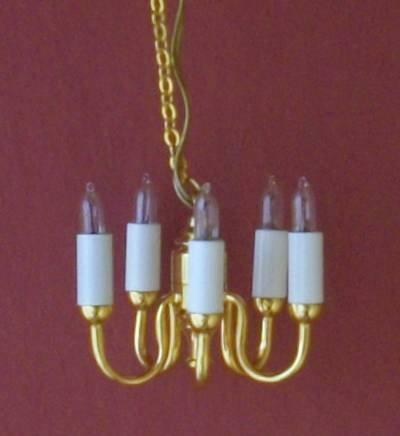 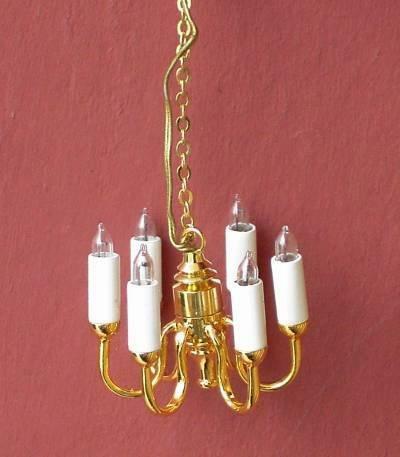 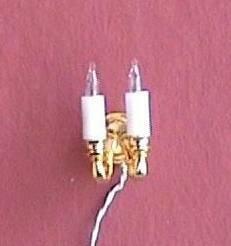 1/24th scale 6 arm candle chandelier. 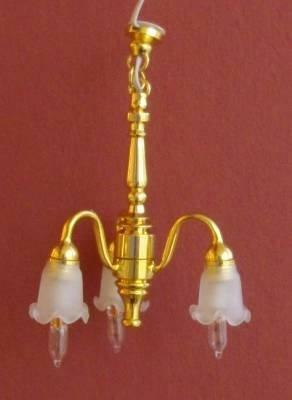 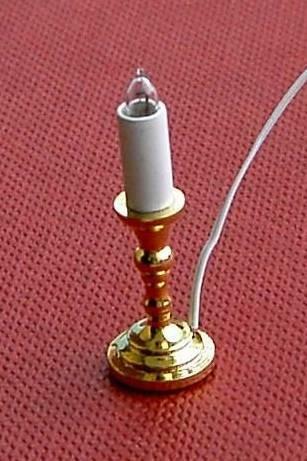 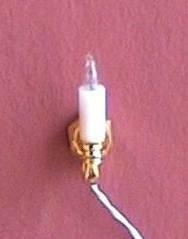 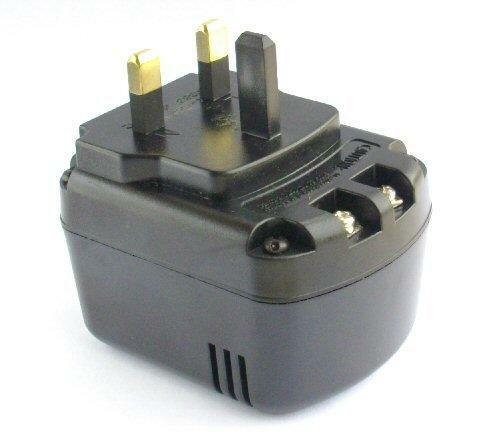 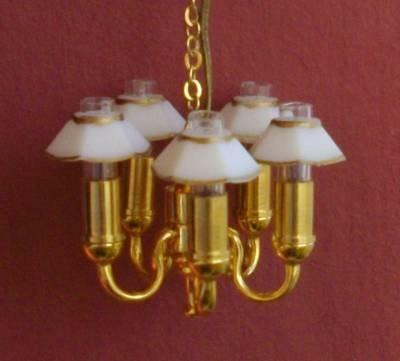 Includes wire, 6 candle bulbs and 2 pin plug. 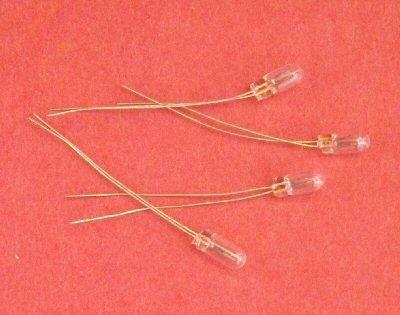 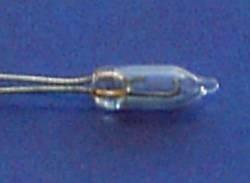 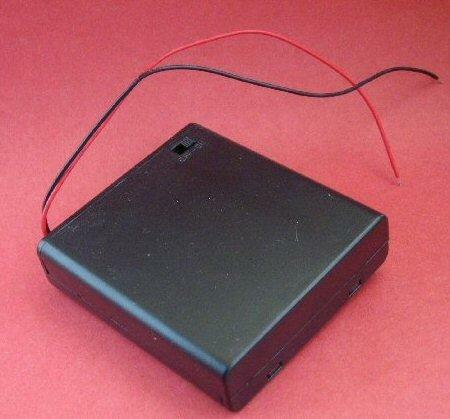 This light will run from a 12v supply but it can be fitted with 6v bulbs to use with the 6v battery box.